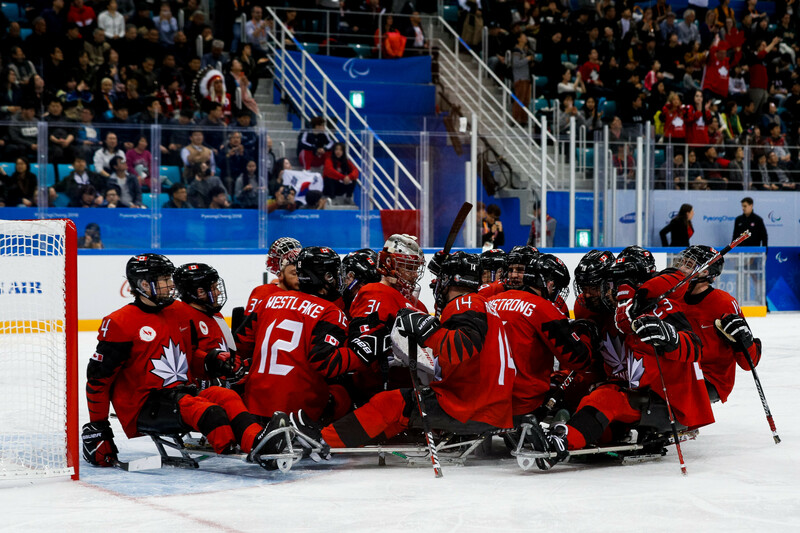 Neighbours Canada and the United States are set to contest the Paralympic ice hockey final after recording comfortable victories in their respective semi-finals at the Gangneung Hockey Centre here in Pyeongchang. 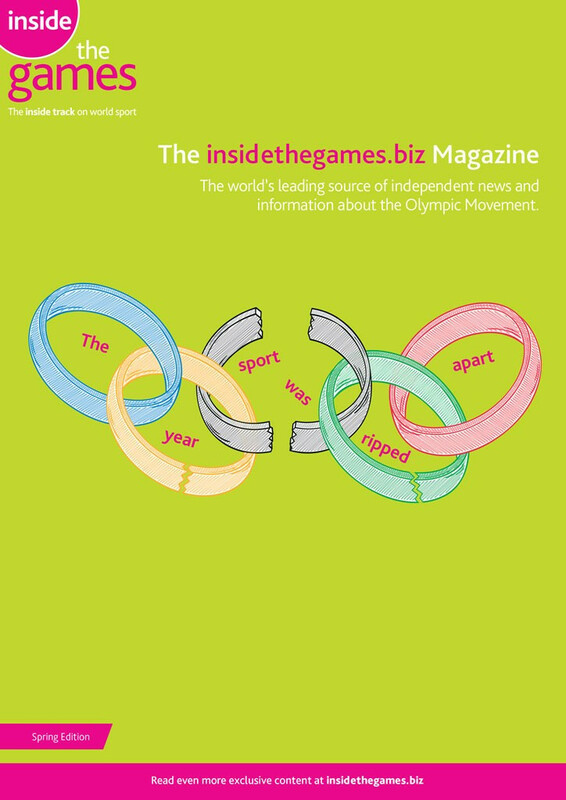 Organisers of the 2018 Winter Paralympic Games here have admitted it is a struggle to police the admittance of banned flags into competition venues. 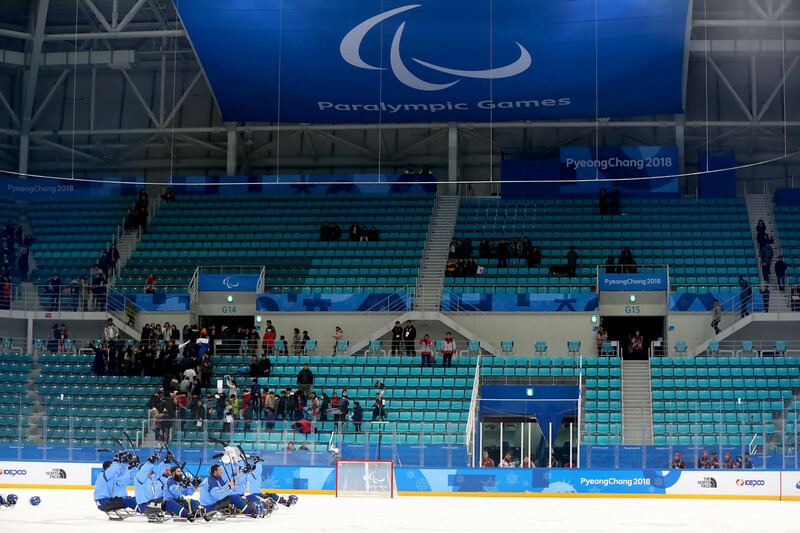 Pyeongchang 2018 have admitted that more than 25 per cent of people with tickets for the Winter Paralympic Games have failed to turn up for events. 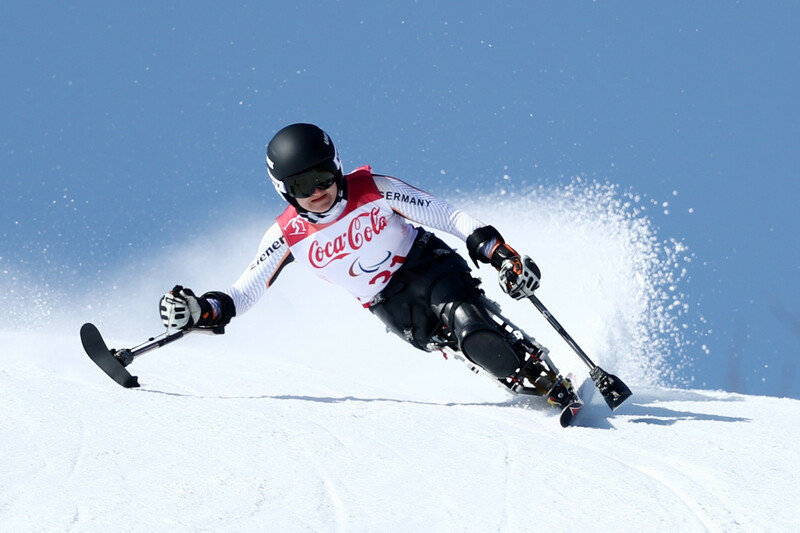 Alpine skier Henrieta Farkašová claimed her fourth Winter Paralympic Games gold medal of Pyeongchang 2018 after easing to victory in the women's giant slalom visually impaired event today. 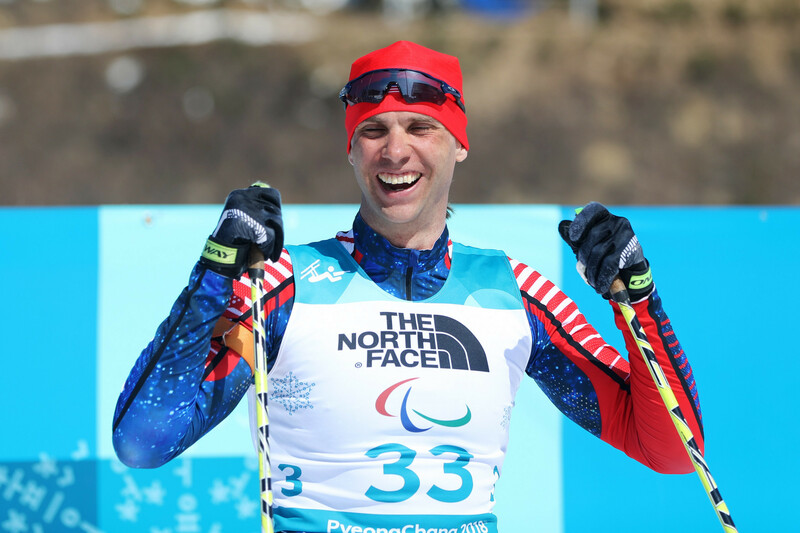 Andrew Soule claimed a dramatic Paralympic gold medal in the men’s cross-country skiing 1.1 kilometre sprint competition here today. 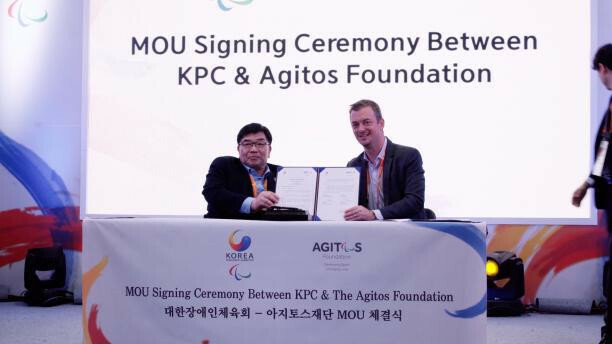 The Korean Paralympic Committee (KPC) and Agitos Foundation have signed a Memorandum of Understanding (MoU) as the two organisations aim to ensure a lasting legacy for the 2018 Winter Paralympic Games here. 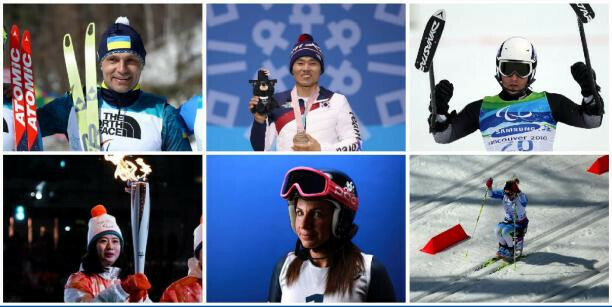 The six finalists for the prestigious Whang Youn Dai Achievement Award, due to be presented at the Closing Ceremony of the 2018 Winter Paralympic Games here on Sunday (March 18), have been announced. German prosthetics provider Ottobock are celebrating their 30th Paralympic anniversary in the place where they made their Paralympic debut - here in South Korea. 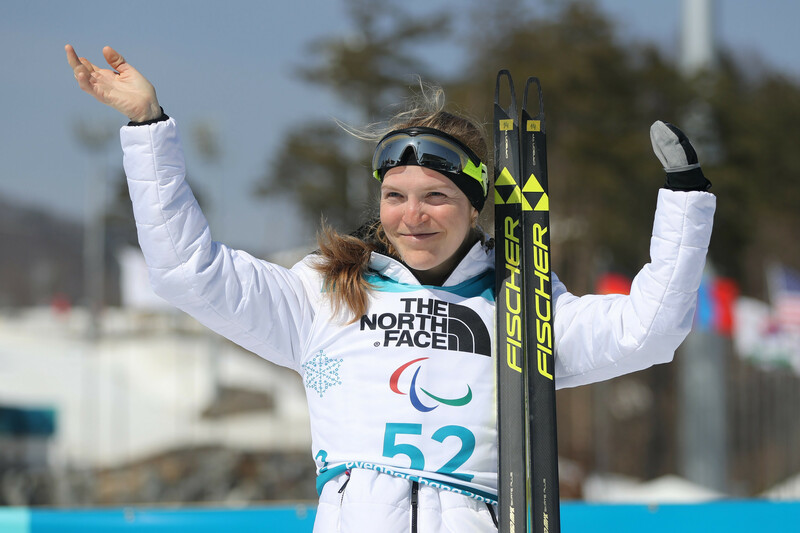 Germany’s Anna-Lena Forster produced a blistering slalom run to win the women’s super combined sitting event here at Pyeongchang 2018 and deny team-mate Anna Schaffelhuber an eighth consecutive Paralympic Games gold medal. 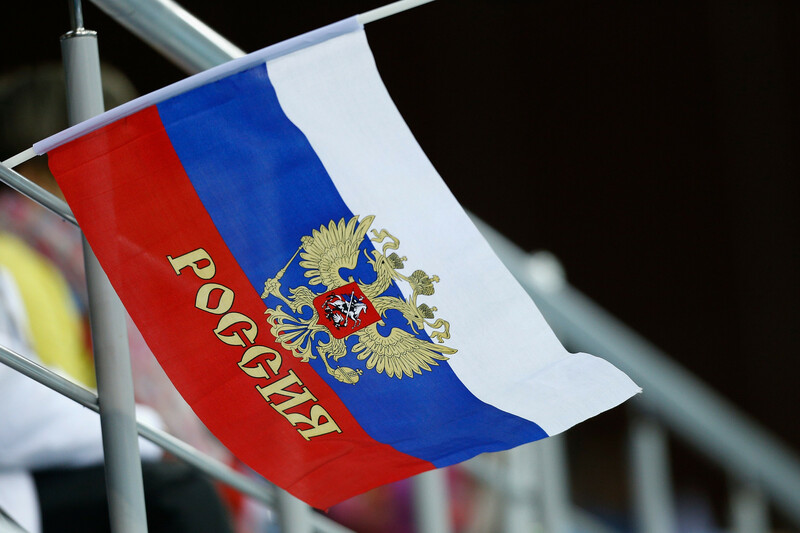 Russia's Ekaterina Rumyantseva came out on top in today’s women’s standing 10 kilometres biathlon competition to ensure she claimed her third gold medal of the Winter Paralympic Games here. 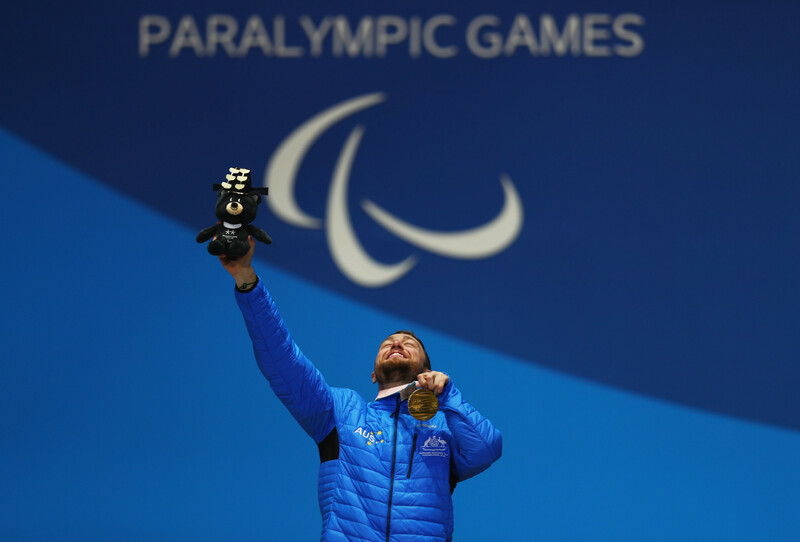 Simon Patmore has expressed his gratitude to summer sports after winning gold in yesterday's SB-UL snowboard cross competition here. 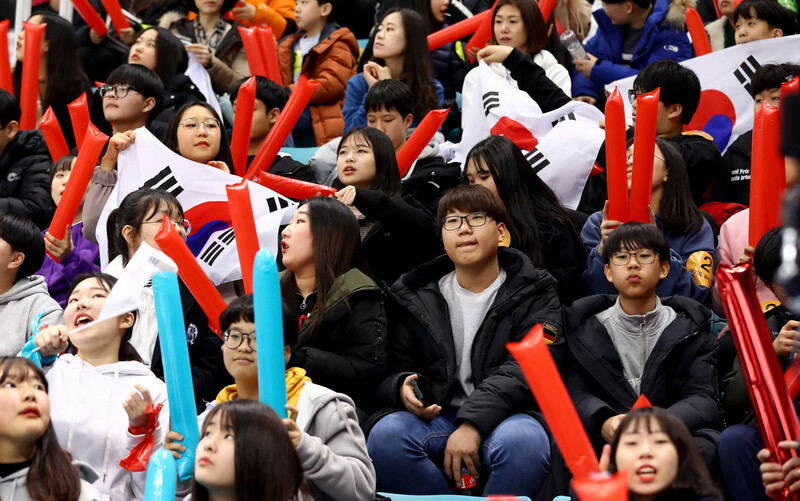 Ticket sales for Pyeongchang 2018 have reached 320,531, breaking the record for the most ever sold for a Winter Paralympic Games.